SnapCacklePop: Why Dami Im won X-Factor..! 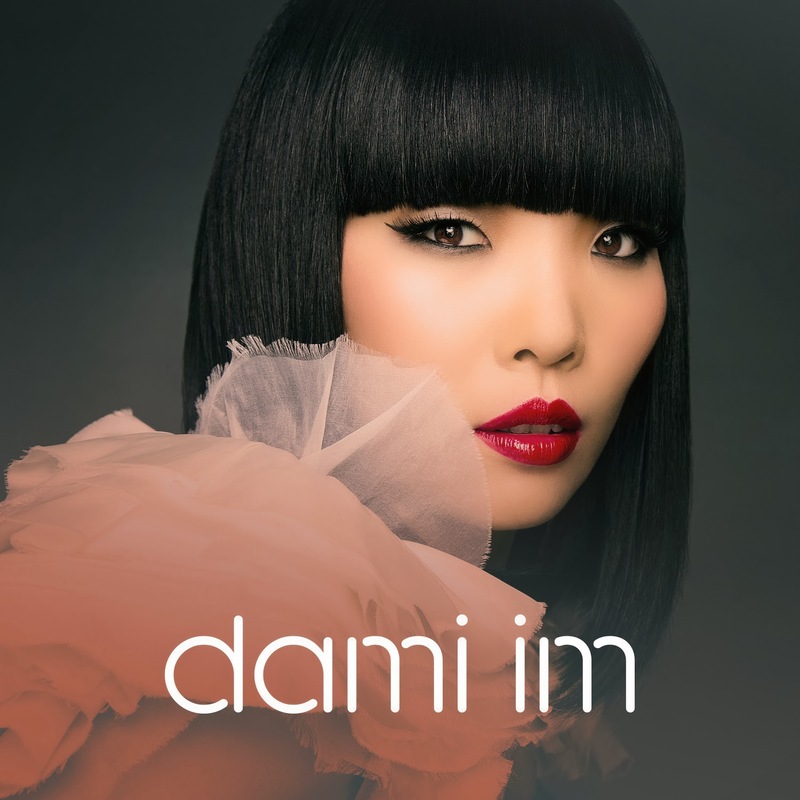 Why Dami Im won X-Factor..! Come on, you must admit, its been a long time since we have had such a quirky, unassuming of her talent, in love with her husband, a powerhouse vocalist, a lover of K-Pop and being told all the judges that she delivers ''Awesome singing" every week, it's so hard to disagree, right? As soon as she stepped onto the audition stage, to sing Mariah Carey's Hero, she nailed the audition. Noting it was her first standing ovation from the judges..! She was booted off the reality TV show after fluffing her lines after her rendition of Jolene by Dolly Parton to the judges and a live audience of one thousand, and didn't make it through to home visits. We all thought it was over. Boo! Firstly she is a Minogue, so surely we should rest our case there! However, Dannii not only brings a pop star quality with years of experience, she also knows how to be a mentor, after appearing on the UK version of the hit TV reality show. Yeah we agree... AMAZING! And it didn't stop there, with covers of Thelma Houston's Don't Leave Me This Way dressed as a bumble bee, Katy Perry's recent hit Roar and for rock week, she sang Best of You by the Foo Fighters, each receiving the singer critical acclaim and a standing ovation..! Dami, SCP were part of your #DamiArmy from day one, and you didn't disappoint every week. You are a true champion, humble about your gift and a true talent to Australia and possible the world. We'll be watching closely to make sure you stick to your pop love and passion for K-Pop..! Dami Im's new single Alive is available on iTunes now and her debut self titled album is available on pre-order ..!